Noxster SEO is a family owned and operated company located in Culver City, California and servicing the Greater Los Angeles area for several years. We are experienced and skilled when it comes to online lead generation for schools and camps. Since our inception, Noxster has successfully optimized hundreds of sites and has built websites for hundreds of happy customers in a range of industries. Do you operate a school or camp? Do you need to find a way of ensuring enrollment and new clients? Online lead generation for schools and camps can be a great way of attracting more customers from the community. Noxster has the infrastructure required to build effective digital campaigns, generate the top results and offer creative solutions to all of your online needs. When it comes to online lead generation for schools and camps, our team is quite experienced and skilled. Noxster makes use of Search Engine Optimization (SEO), Paid Search strategies like “Pay Per Click” campaigns, a creative team of in-house Copywriters to produce: Landing Pages, Social Media, blogs, Offsite Content, Press Releases and more as well as many other online solutions. Online lead generation for schools and camps has never been more effective. 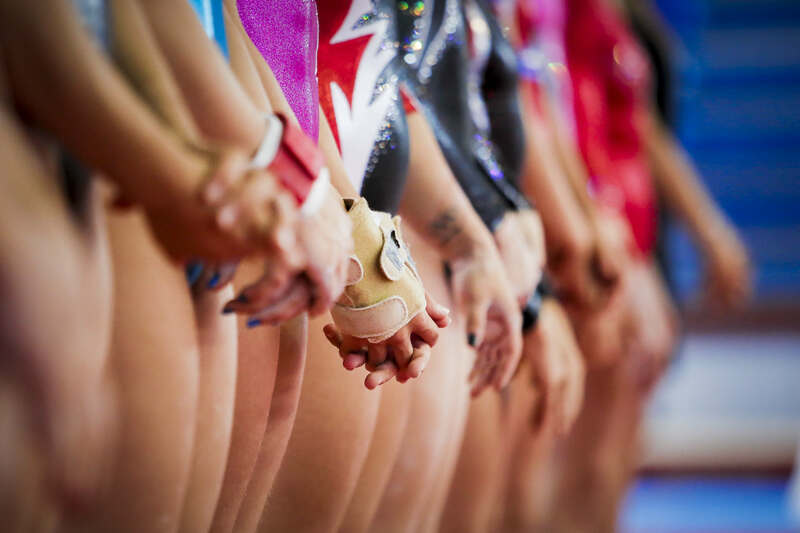 One of Noxster’s most successful campaigns for online lead generation for schools and camps is our partnership with the Los Angeles School of Gymnastics located in Culver City. 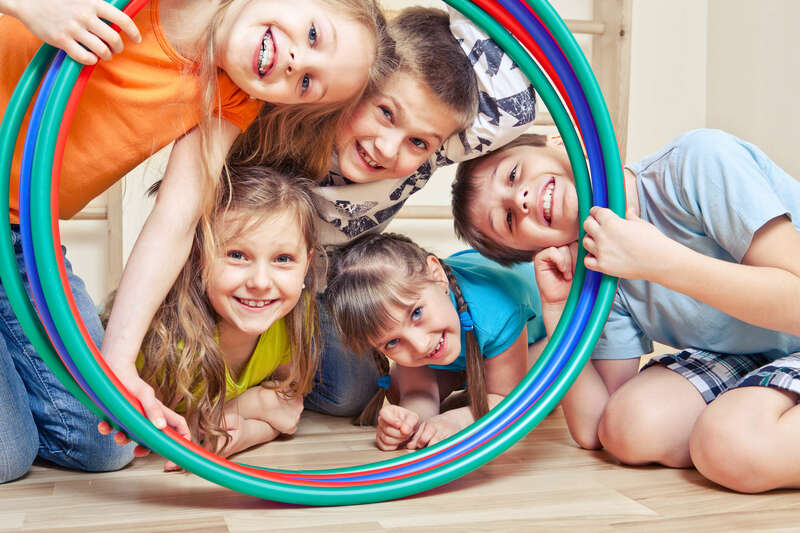 Since 1975, the Los Angeles School of Gymnastics has been a premier source for quality gymnastic instruction, rhythmic gymnastics in Los Angeles, and many other innovative programs and well-rounded curriculums that support happy and healthy children. 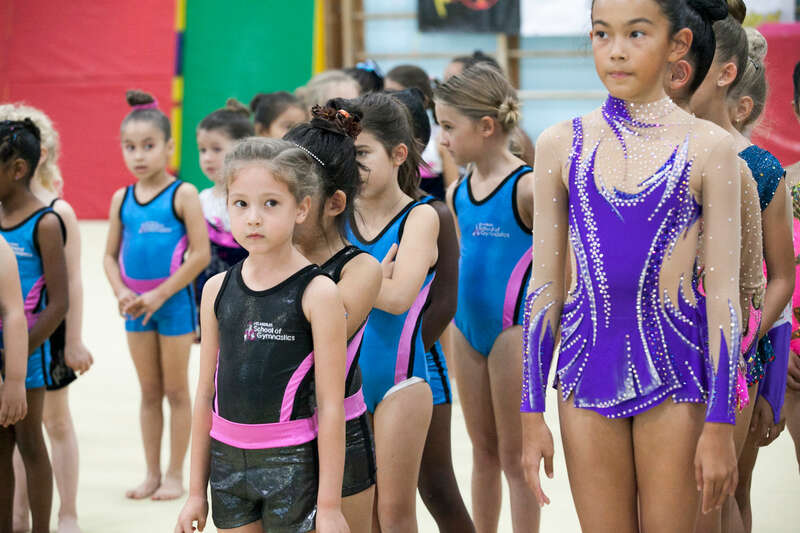 When it came to online lead generation for schools and camps, Noxster and the Los Angeles School of Gymnastics collaborated with the objective of capturing more leads for their annual Winter Program. Compelling Story Lines: Our team spent time researching the business and creating content that sells. 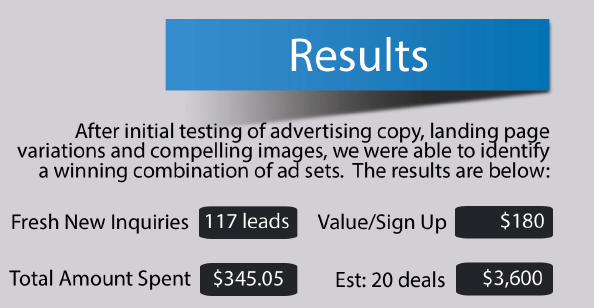 Compelling Targets: Next, Noxster dedicated themselves to researching your ideal target market to align with ad sets. Campaign Build Outs: After that, our online lead generation for schools and camps specialists built out landing pages, tracking, ad sets and audiences. Test and Tweaks: Finally, after a review, we deployed the campaign and provided expert management for its online optimization. The Los Angeles School of Gymnastics was looking for a way to generate more inquiries for their Winter camp. So they engaged our team to run Facebook Advertising that was created specifically to their desired target market and age group. We created the campaign and let it run for a total of 7 days. Noxster is a complete digital agency with an in-house staff of talented project managers, content developers, designers and programmers. We have the infrastructure required to build amazing campaign, generate top results and offer creative solutions to all of your online needs. Our Noxster LLC reviews reflect a satisfied client base spanning across the United States. To learn more about Noxster SEO, Noxster LLC reviews and online lead generation for schools and camps, please call 888-507-4944 and visit our website.